Use this $0.50/1 Speed Stick Antiperspirant/Deodorant (excluding trail/travel size), exp. Varies to get it FREE! 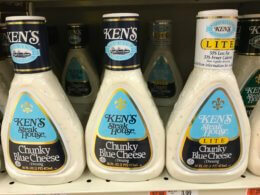 Always look for personalized J4U Acme Coupons to possibly save even more! 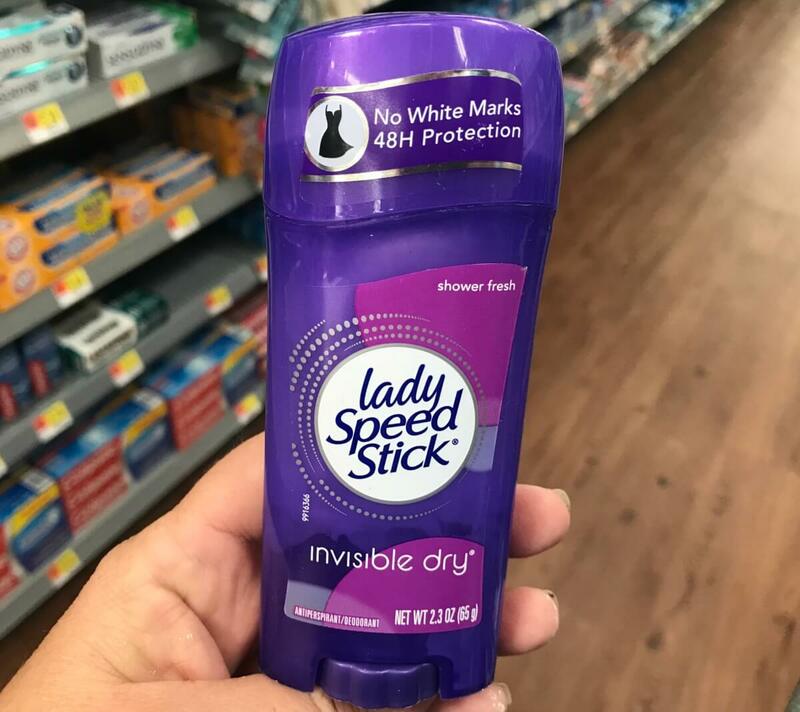 Buy (1) Speed Stick or Lady Speed Stick Deodorant - $1.00 Free! 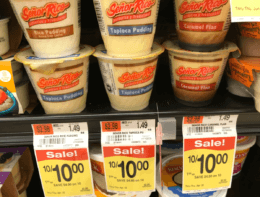 Acme Shoppers – Senor Rico Rice or Tapioca Pudding Cups Just $0.67! 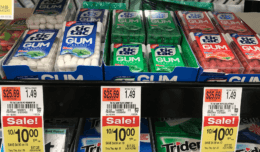 Acme Shoppers – FREE Tic Tac Gum FREE! Dixie Ultra & Everyday Paper Plates Just $1.29 at ShopRite!